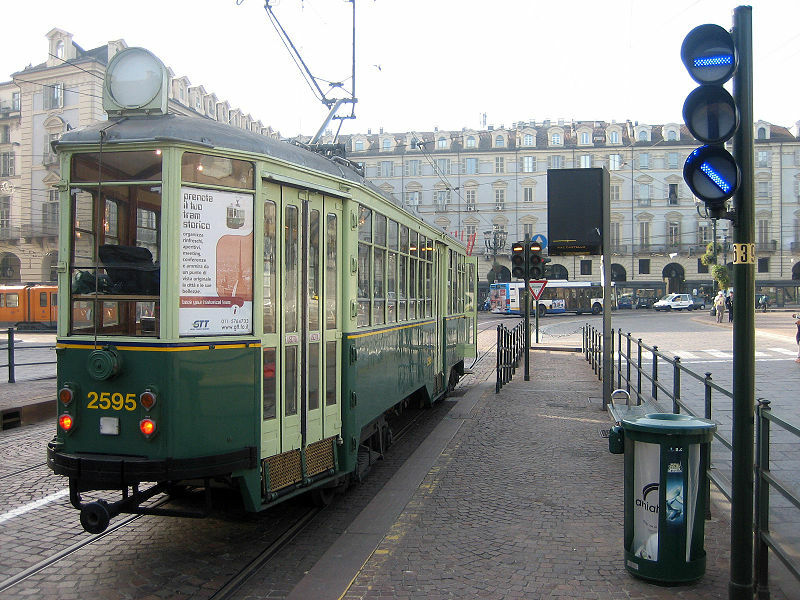 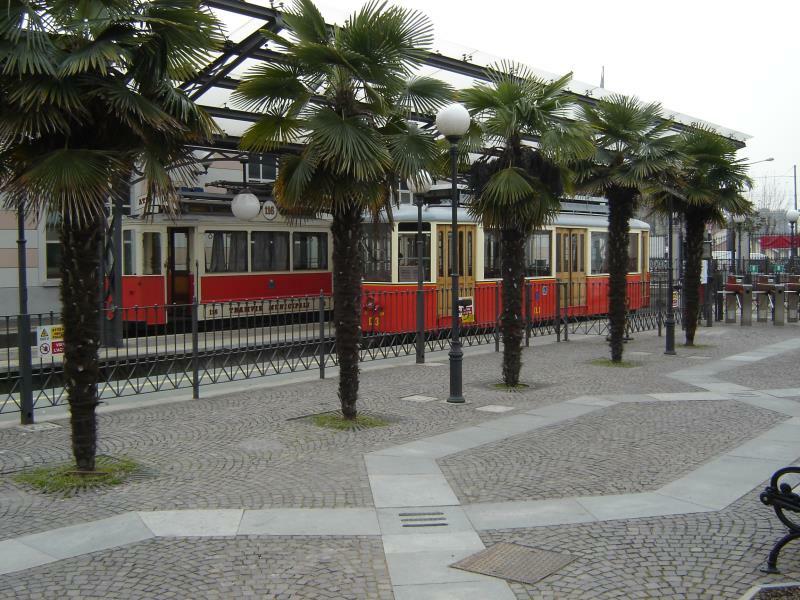 The rail-based urban transit system in Turin after the prolongation of the metro line and changes in the circular heritage tram route No.7. 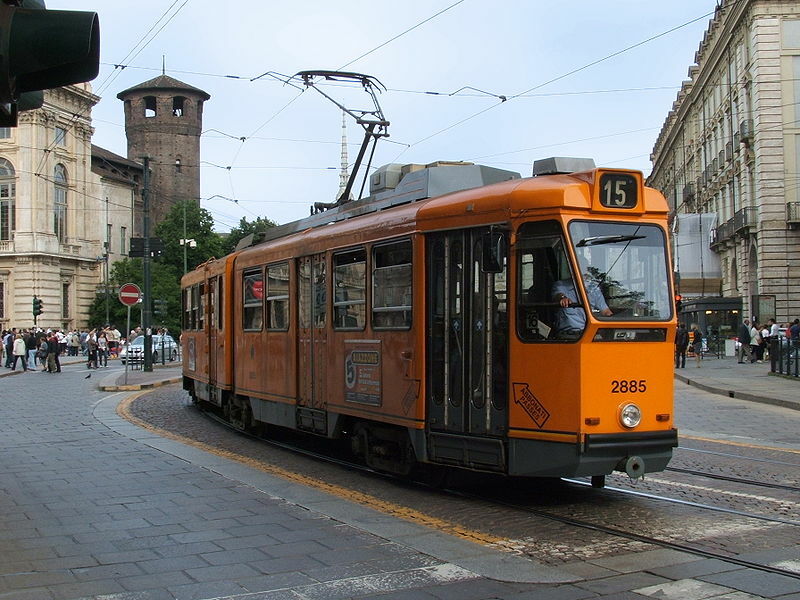 Urban tramways: ca. 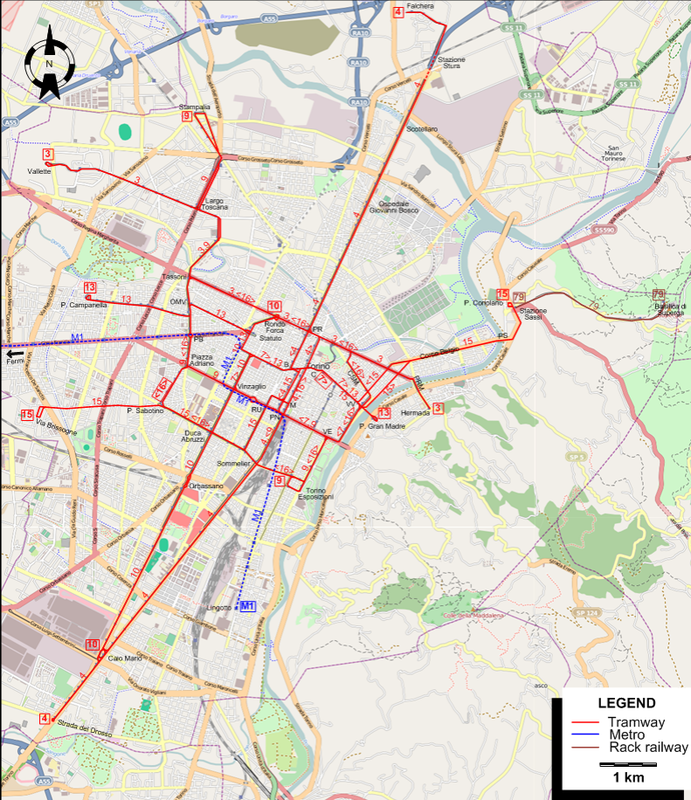 84 km.